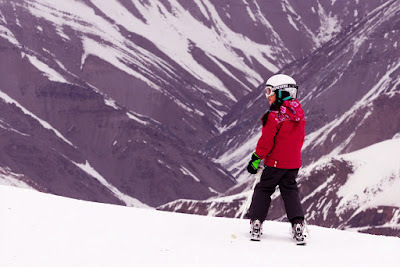 Uppersia Iran Travel blog: The enlivening atmosphere of Shemshak Ski Resort. Anyone seeking a new skiing destination with professional pistes will have Shemshak Ski Resort on their bucket list. Yes, we have got enough snow in Iran for skiing! 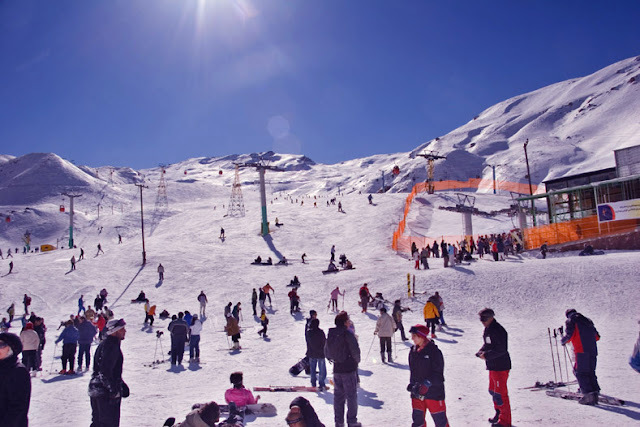 Shemshak Ski resort in the north of Tehran, located on the heights of Alborz Range, is the second largest ski area in Iran after Dizin and is known as a popular hangout for advanced skiers. Skiing in Shemshak is like nothing you can experience in Iran! It is going to be so adventurous, thrilling and of course friendly. The highest spot of the resort is 3050 and the lowest spot is 2550 meters high above the sea level. Due to the high altitude of Shemshak, this is a great place for steep skiing on fresh and powdery snow. This resort is equipped with two ski lifts, three dish tele-skies and two-hammer tele-skies. There are also two hotels in Shemshak complex which are great places for spending a warm night after a day of skiing and snowboarding. Skiing season in Shemshak is usually started in the first days of November and continued until April. In recent years, Skiing Tours of Uppersia have became so popular among the travelers and skiers. Maybe we will have the honor to meet you and your and your friends in Shemshak Ski Resort this winter!